Hi everyone! I am M, and it is my first turn to write this blog! The spring semester has started. This time, I would like to explain about us, TEDxUTokyo, and the recruiting sessions for the AY2017. 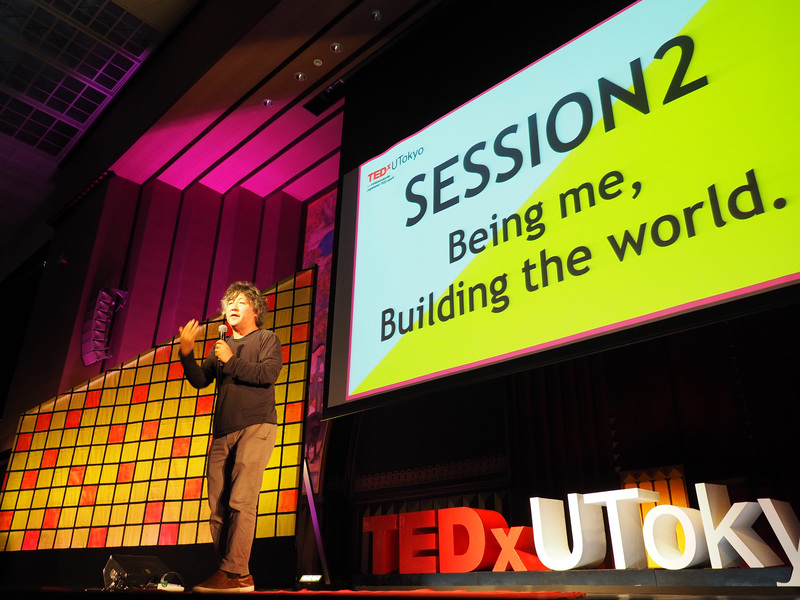 To begin with, do you know what “TEDxUTokyo” is? I guess you all have heard about “TED” before. You may think that TEDx events are all about listening to the talks. However, we put effort on the interaction between participants, such as building the enjoyable workshops. We have confidence that we are organizing influential and meaningful events under the name of “TED” and the “University of Tokyo”. We also cooperate with the members from other universities, such as Tokyo University of the Arts. Well, these all may sound too strict to you all 😉 In fact, we are close with each other and enjoy organizing the event! We have organizing members from different grades and backgrounds, and we inspire each other. There are graduate students and exchange students in the members as well. Japanese is mainly used in the meetings and discussions, but there are some tasks that we would like you to work on although you don’t have a high proficiency of Japanese. We also have some English speakers who can help you with understanding what is going on in the meeting! Finally, here is a detailed explanation of the recruiting session! TEDxUTokyo2017 organizing committee would welcome new organizing members regardless of the grade you are in. The first recruiting session will be held on 6th April 5pm to 8pm. TEDxUTokyo members will be available to explain about the organization as well as what we specifically do everyday and answer your questions! 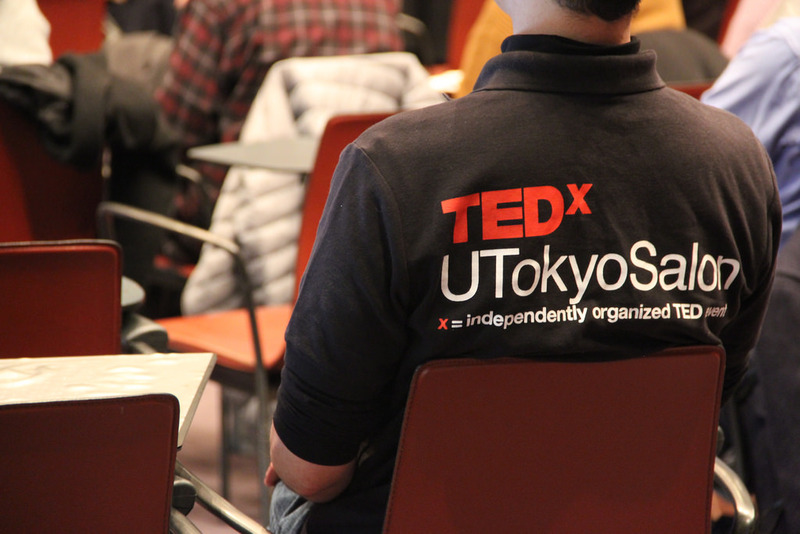 To organize and run the events at TEDxUTokyo, there are a variety of tasks. Every single little steps lead to a success which delivers inspiration to the people. For sure, there will be a role that you can play with! Why don’t you start something new, now, the beginning of the semester?